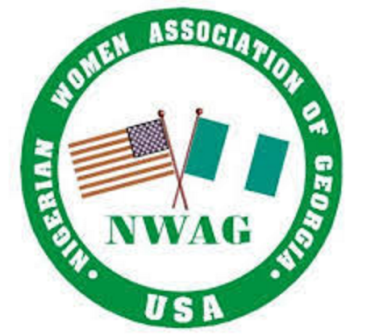 Each year the Nigerian Women Association of Georgia (NWAG) offers undergraduate Scholarships for Nigerian female students in Nigerian universities on any course of study. About the Award: In 2017, NWAG plans to award 37 one-time scholarships, one per state of origin as well as one for the Federal Capital Territory (FCT), in the amount of fifty thousand Naira (N50,000) each, to Nigerian female, undergraduate students in Nigerian universities. How to Apply: Interested prospective applicants are advised to download an application form from the link below. Now that all the information about NWAG Scholarships for Female Undergraduates in Nigeria has been delivered nicely; talented students who are eager to pursue their Free Tuition/Scholarships/Study in Nigeria for Undergraduate, Bachelors, Postgraduate, Masters, PhD, Associate Degree and Other Degrees, can apply now.